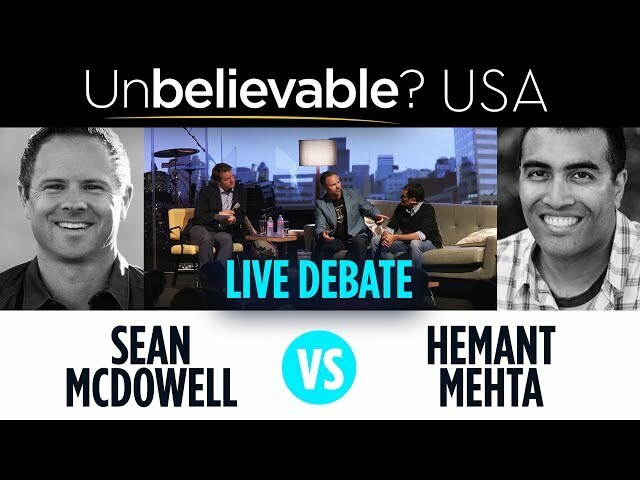 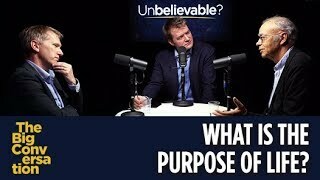 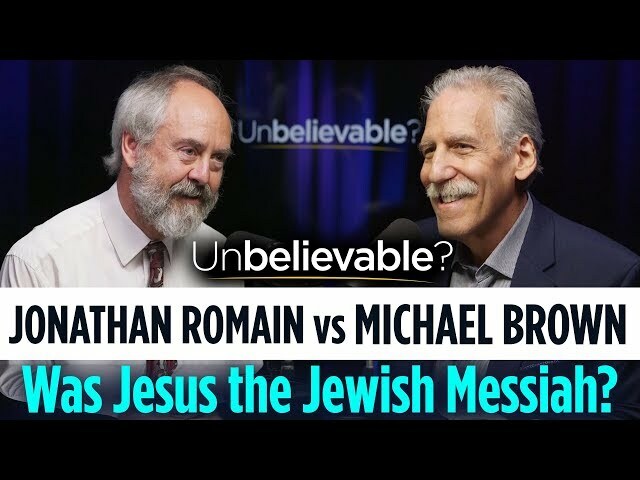 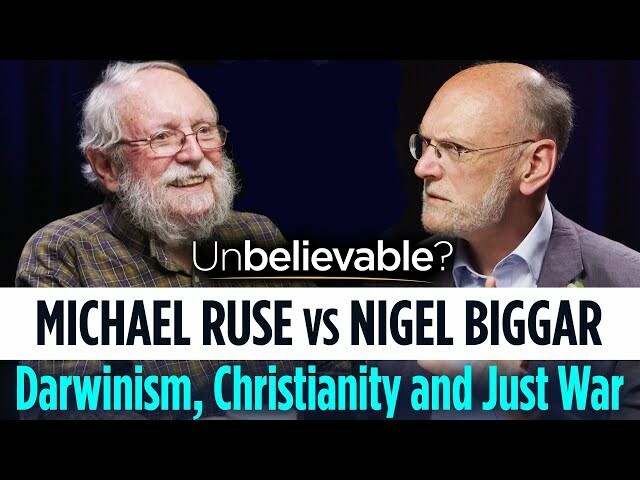 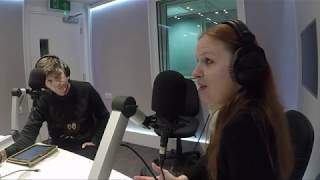 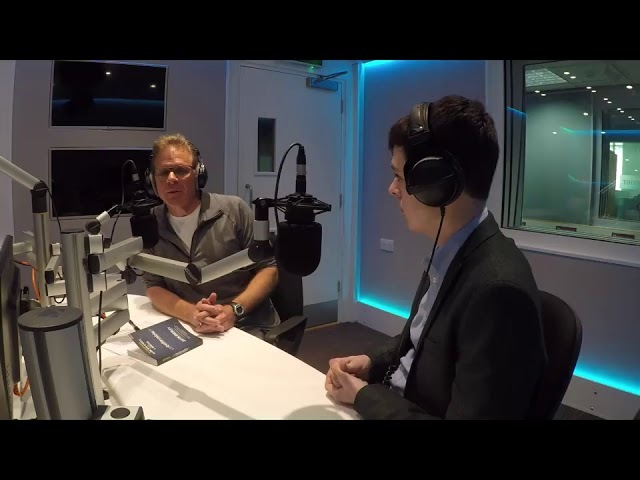 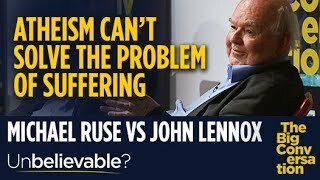 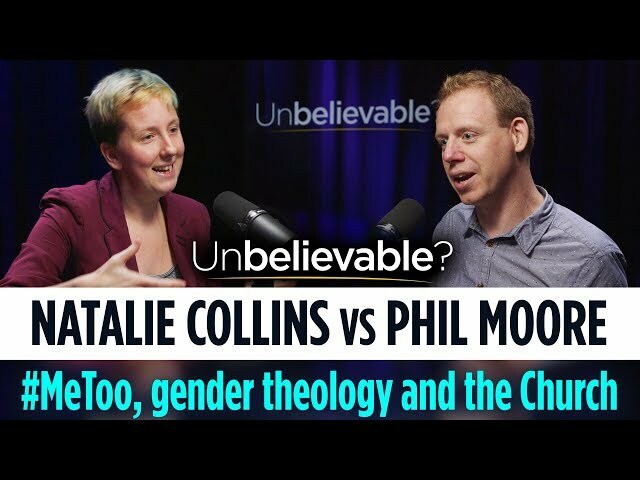 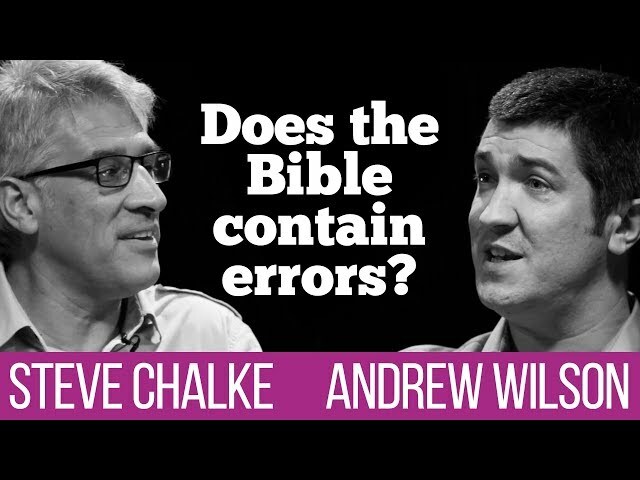 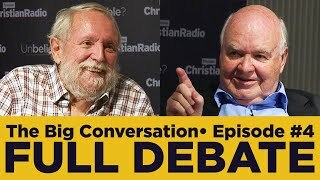 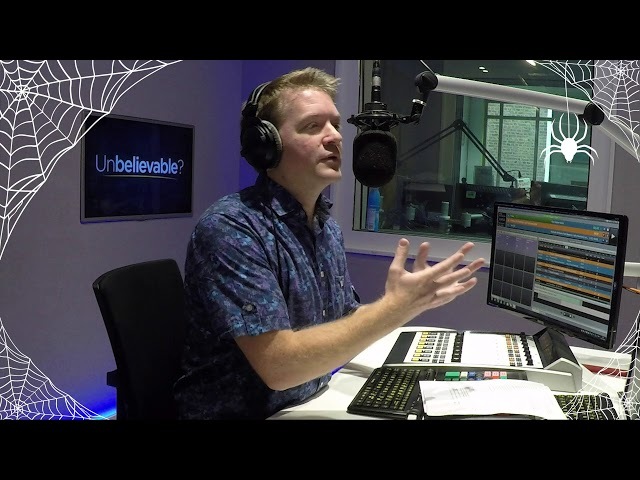 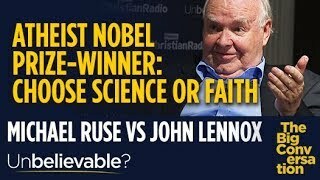 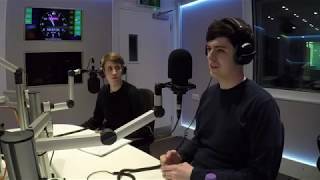 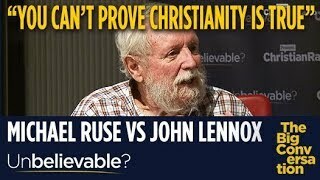 Justin hosts a debate between a Charismatic and Cessationist Christian. 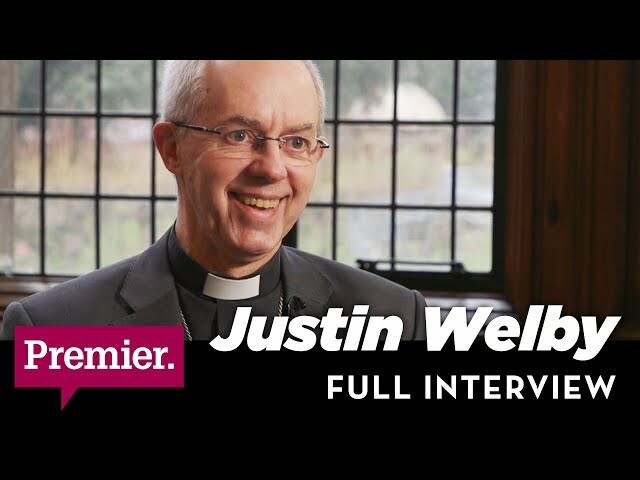 Church leader and theologian Andrew Wilson, author of the new book ‘Spirit and Sacrament: An invitation to Eucharismatic worship’, says that the gifts of tongues, healing and prophecy are still active in the church. 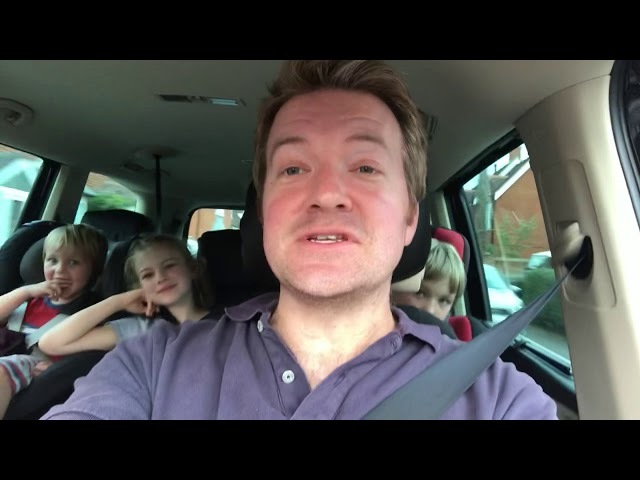 Simon Arscott is minister of All Nations Presbyterian church in Ilford. 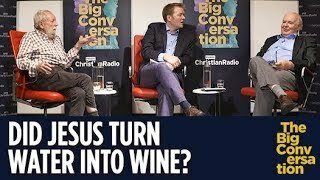 As a cessationist he believes that the charismatic gifts ceased to operate after the closure of the New Testament canon and the life of the early church. 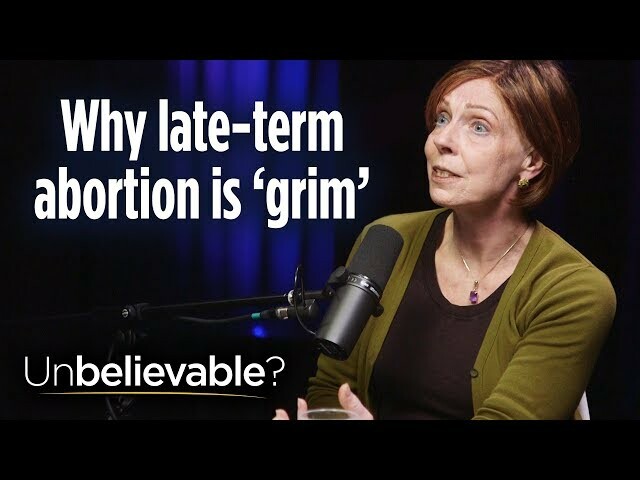 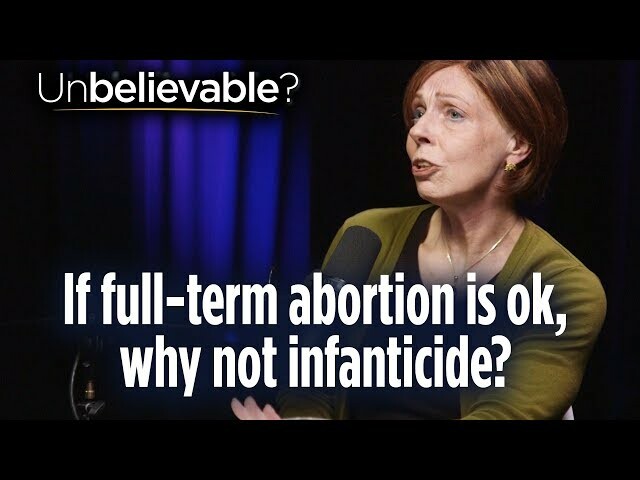 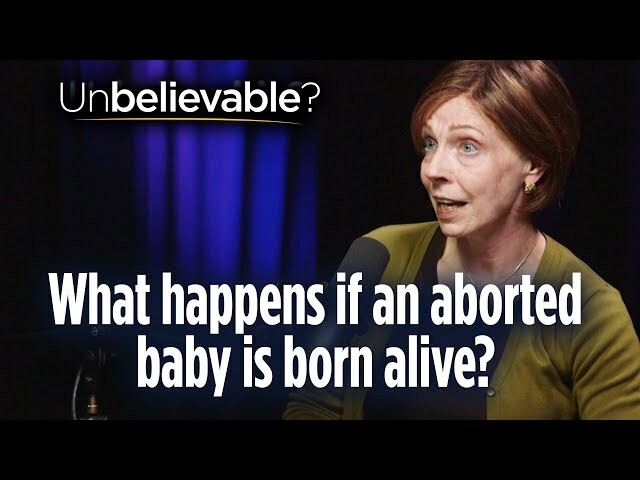 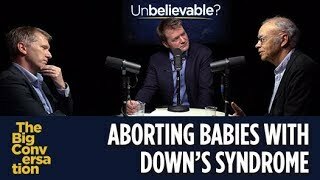 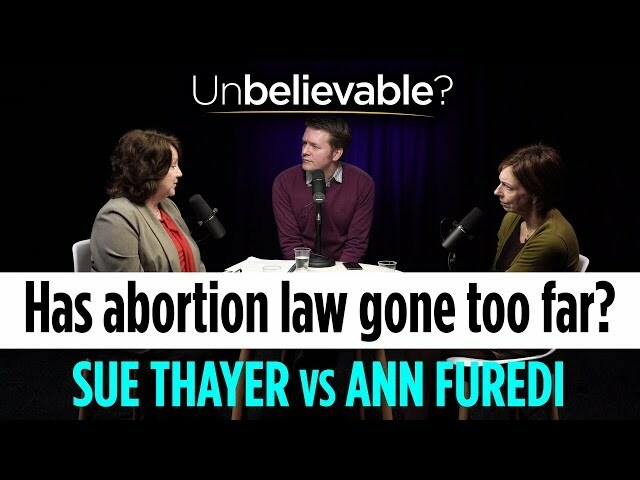 Ann Furedi of BPAS: If full-term abortion is ok, why not infanticide? 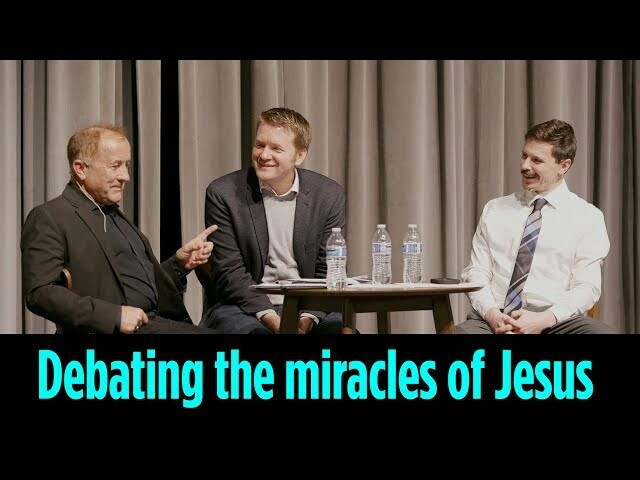 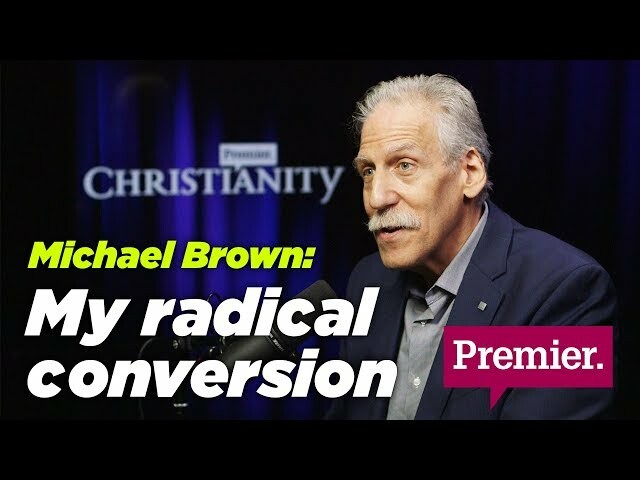 Michael Green on evangelism and apologetics - electrify the fence they’re sitting on! 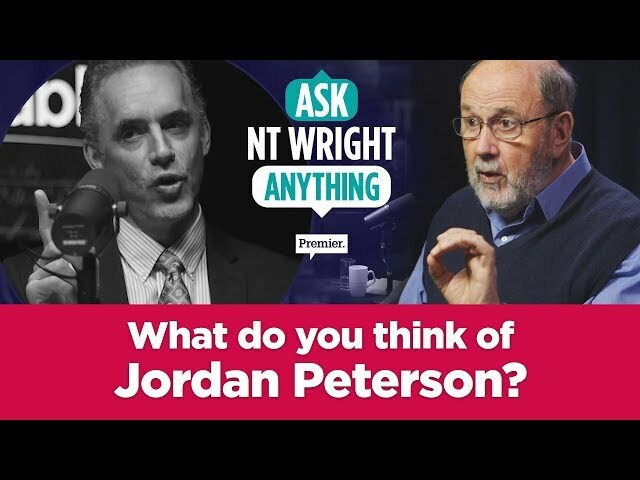 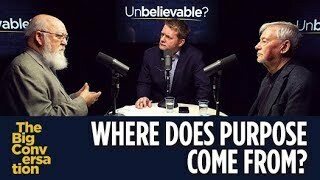 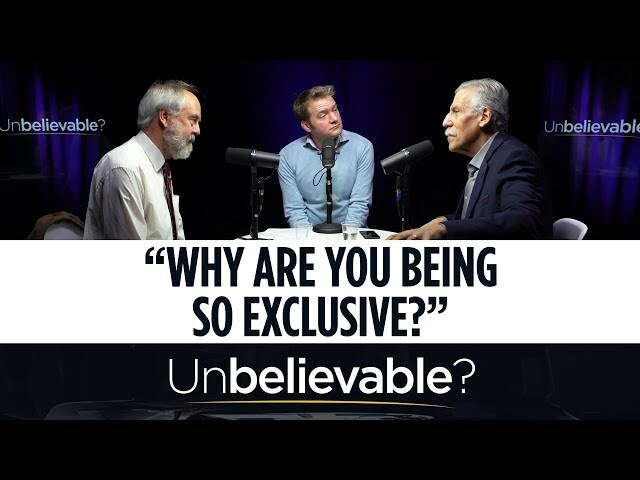 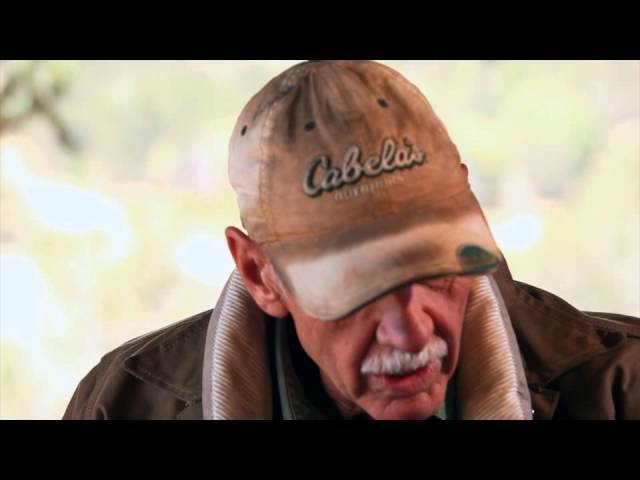 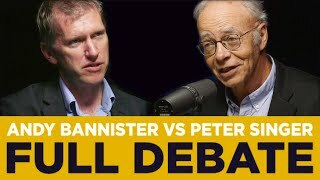 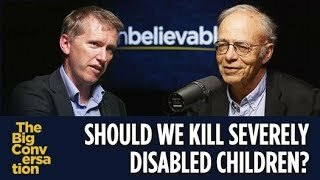 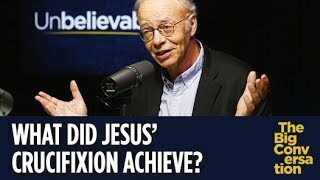 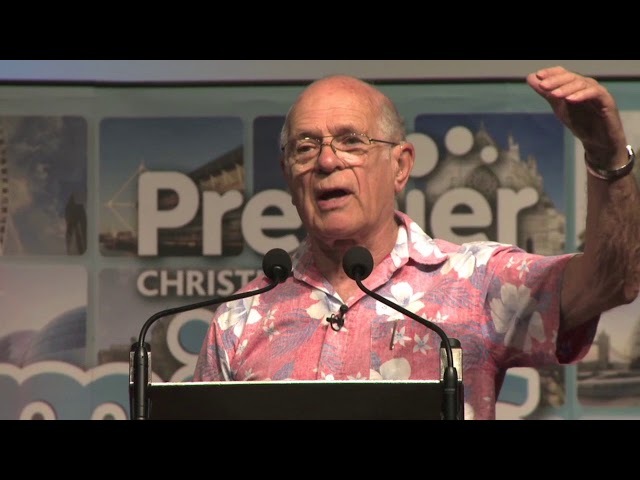 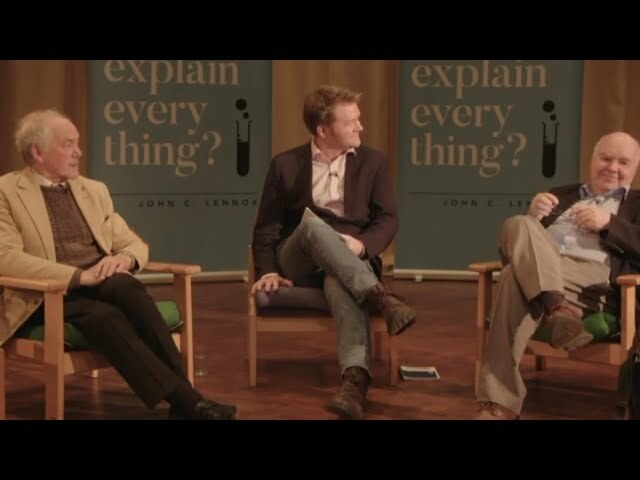 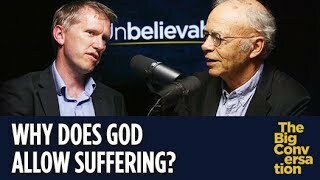 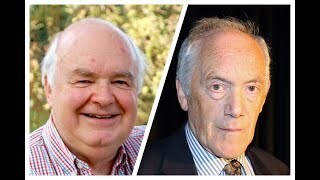 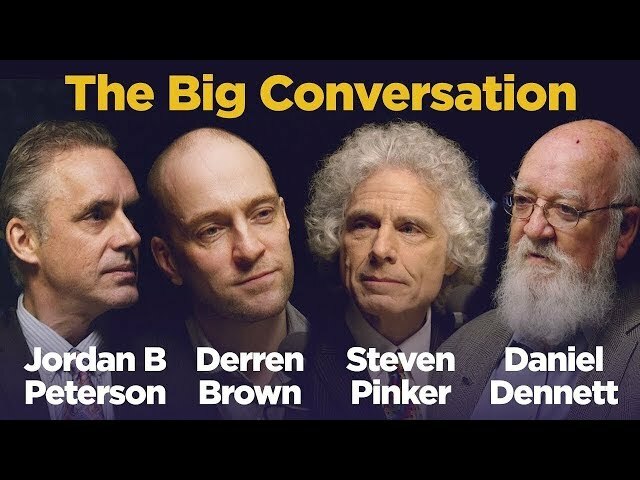 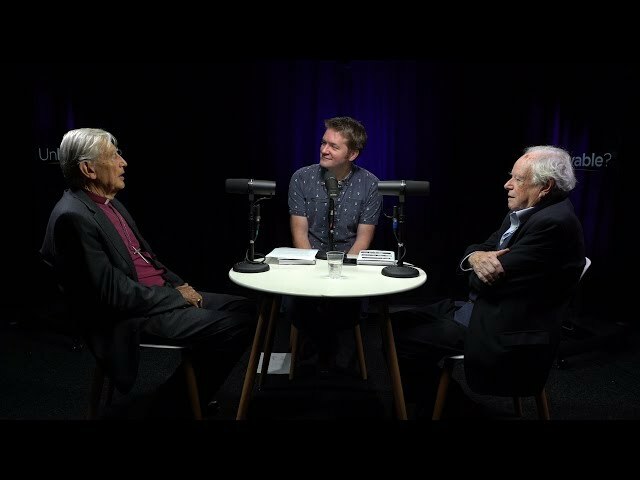 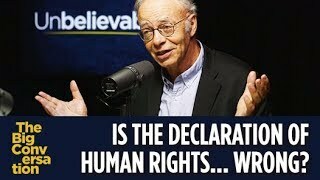 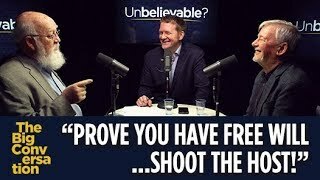 Andy Bannister vs Peter Singer • Do we need God to be good? 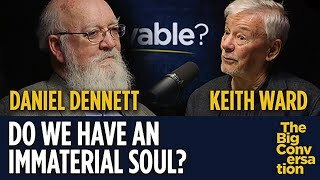 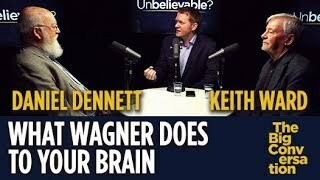 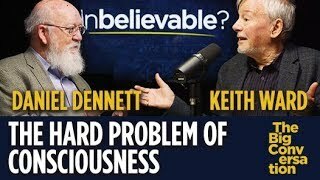 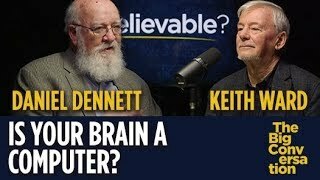 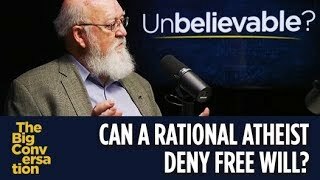 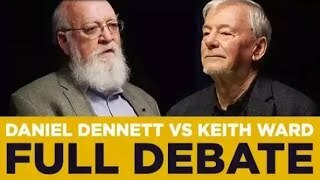 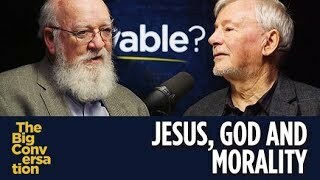 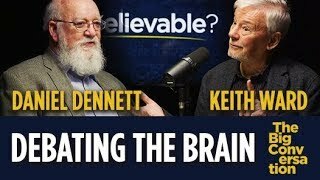 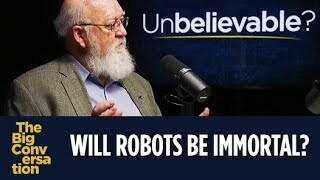 Can Daniel Dennett answer the hard problem of consciousness?